The Government on Tuesday waived late fee on filing of GSTR-3B for the month of August and September. 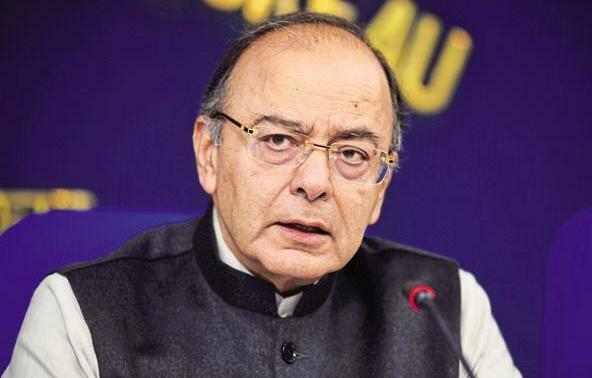 The Finance Minister Arun Jaitley through his tweeter handle tweeted that the late fee amount will be credited back to the ledger of taxpayers who have already paid it. Earlier, the government had waived late fee for delayed filing of the returns for the month of July under GST regime.